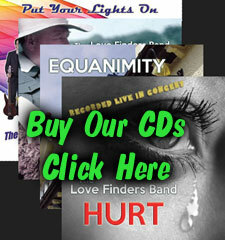 The Love Finders Band is a cover band based in Perth, Western Australia. We are a group of great friends who love to play music together. We perhaps have a different attitude and motivation than many other bands in that it's not all about our egos, rather it's about providing entertaiment. We prefer venues where the focus is mostly about facilitating a fun entertaining experience for their patrons rather than just serving alcohol. We are all non drinkers ourselves. We'd love to come and play at your Wedding, Party, Event or Private function. We love our music and we love sharing our love of music with others. Some might call that soul. 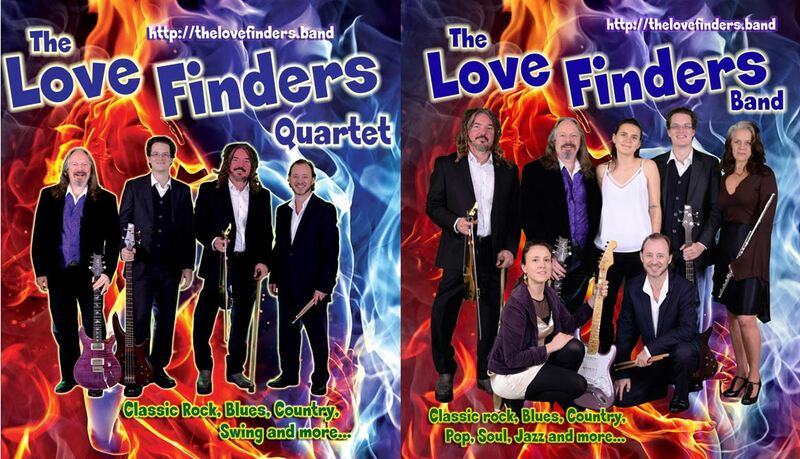 The Love Finders Band came to life in 2015, drawing from the members' shared love of a wide range of popular and classic music. The band was born of a nostalgic fondness for the old days when you could go and enjoy a great show with good friends and family, to see a band that was all about just sharing a really fun time. With over 125 years of collective involvement in live music, the 7 piece band has an eclectic repertoire that ranges from the swing standards of Dean Martin and Frank Sinatra, classic rock from Frankie Valli to Pink Floyd, blues from the likes of Gary Moore and Eric Clapton, and country ranging from Kenny Rogers and The Highwaymen to Keith Urban and The Dixie Chicks….. and everything in between. The Band performs occasionally as a 2-piece or 3-Piece, but usually as a Quartet, or as the full 7-piece Show Band depending on your particular requirements. Our rates are very reasonable and sometimes flexible as we do this for fun, it is not what we do for a living. By combining our state of the art compact Bose PA system and an electronic drum kit we are able to deliver great sound at relatively low volumes, or we can also easily deliver a great show to 500 people or more. We also provide our own light show. We can't wait to inject our joy into your event!